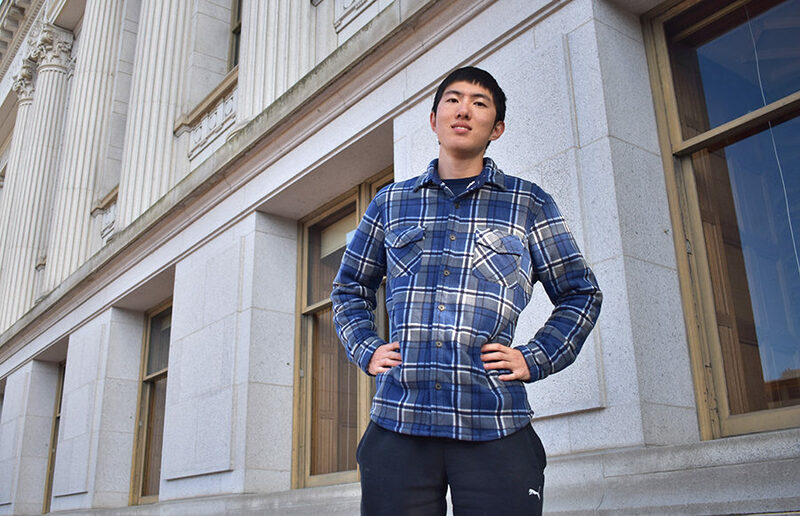 Cheng, who is studying mechanical engineering, is running not only to represent the engineering community, but also to act as an intermediary between it and the ASUC. The number of engineers in the ASUC is “practically nonexistent,” according to Cheng. Cheng is currently the treasurer of the 3D Modeling Club, a student organization that teaches and learns 3D printing and modeling skills, and the co-secretary of CalSol, a student organization that makes solar vehicles. 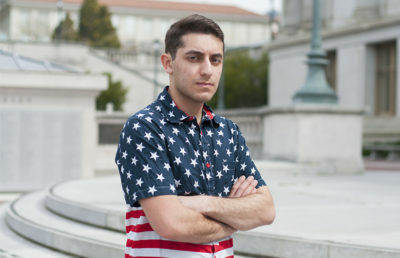 If elected, he aims to increase the funding and support that these organizations receive from the ASUC. Alexander Zerkle, operations director of CalSol, said Cheng has taken charge of a number of tasks within the organization, ranging from designing T-shirts, car fabrication and making molds. “Eatone was elected to an officer position, which speaks volumes to the respect he has earned within our organization,” Zerkle said in an email. If elected, Cheng plans to hold meetings with engineering groups and other associations and turn discussion into action by authoring legislation. 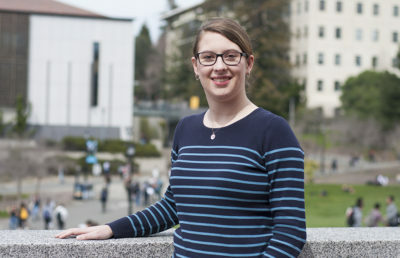 “I know there are people in the student body who are 10 times more knowledgeable and experienced in the field of politics, but I’m willing to learn,” Cheng said. Voting for the ASUC elections will be held April 8, 9 and 10. 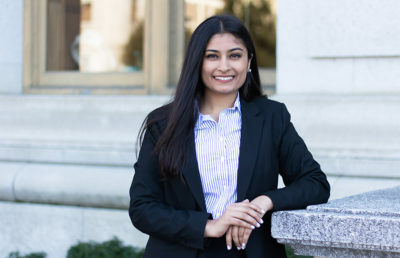 Contact Maya Akkaraju at [email protected] and follow her on Twitter at @maya_akkaraju.